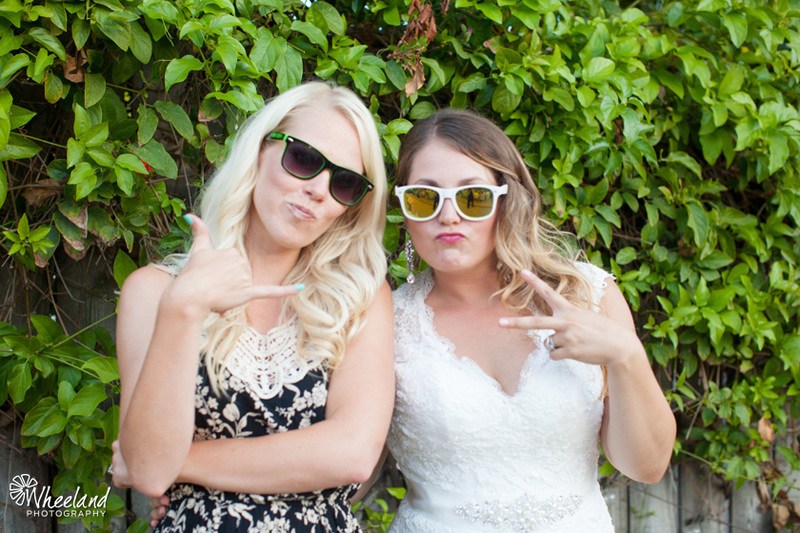 Sarah and I, and a group of about four other girls would drive up to Santa Barbara for an annual girls trip and to celebrate Sarah’s birthday. 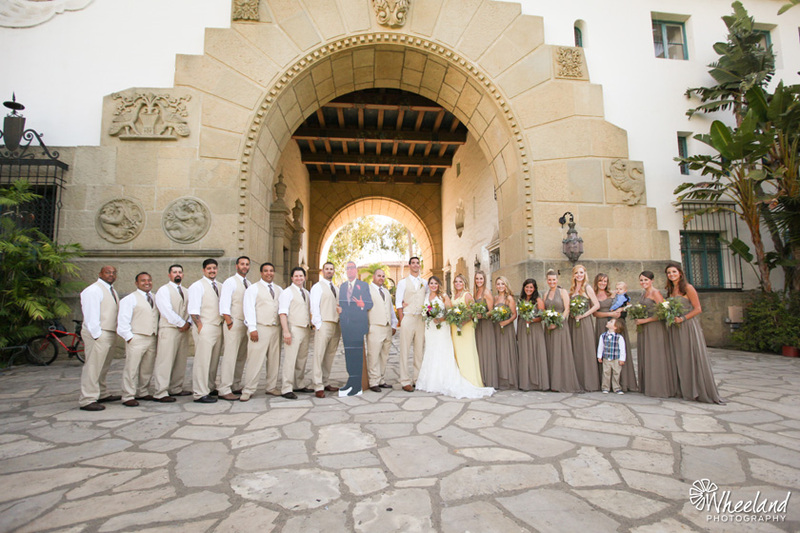 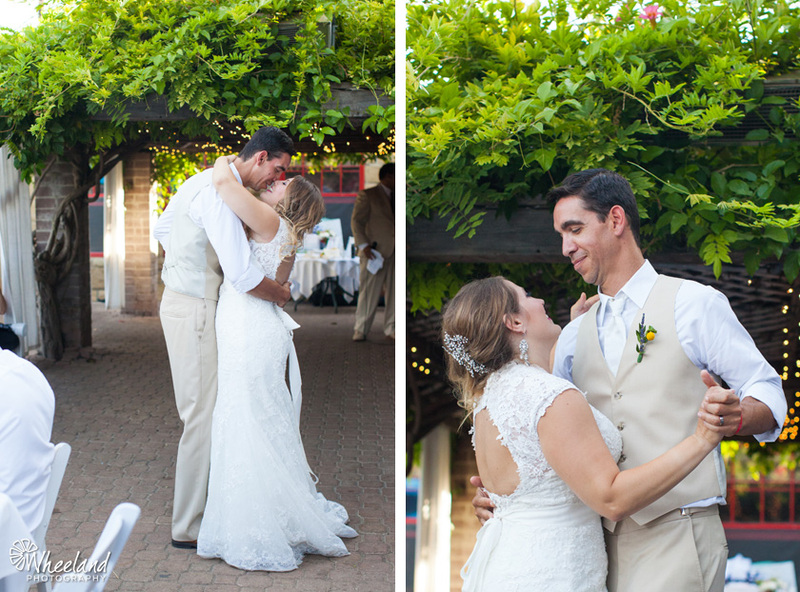 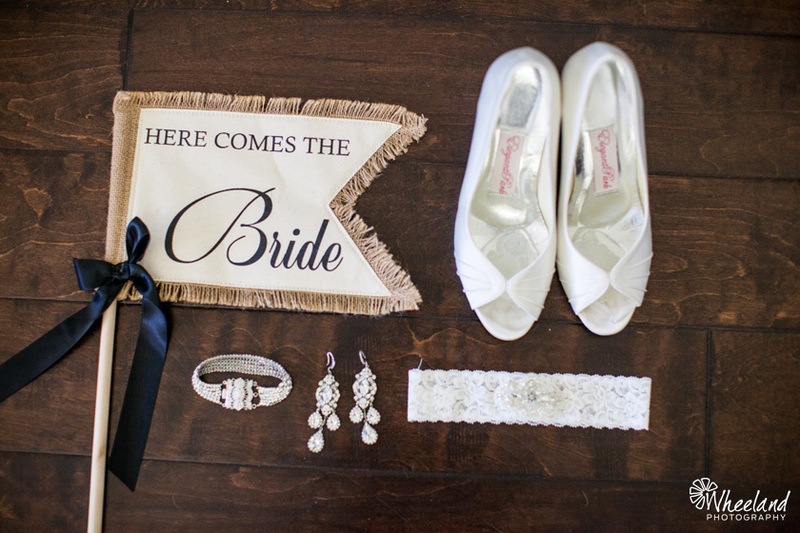 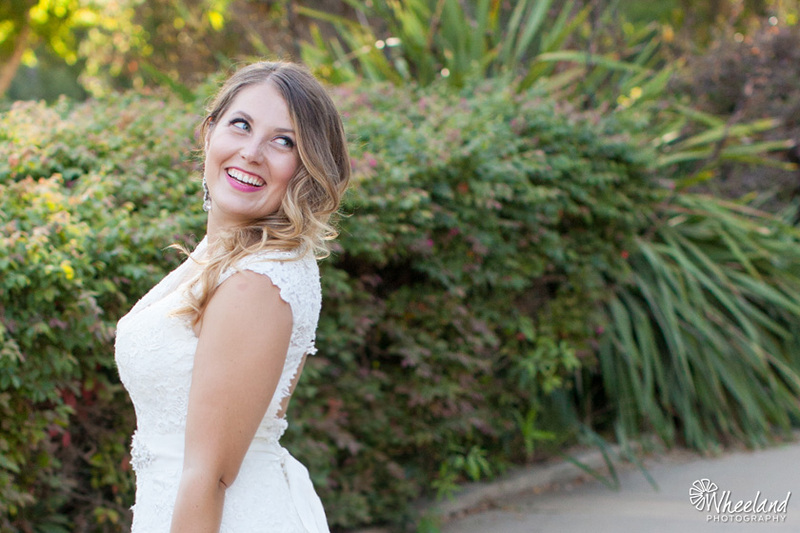 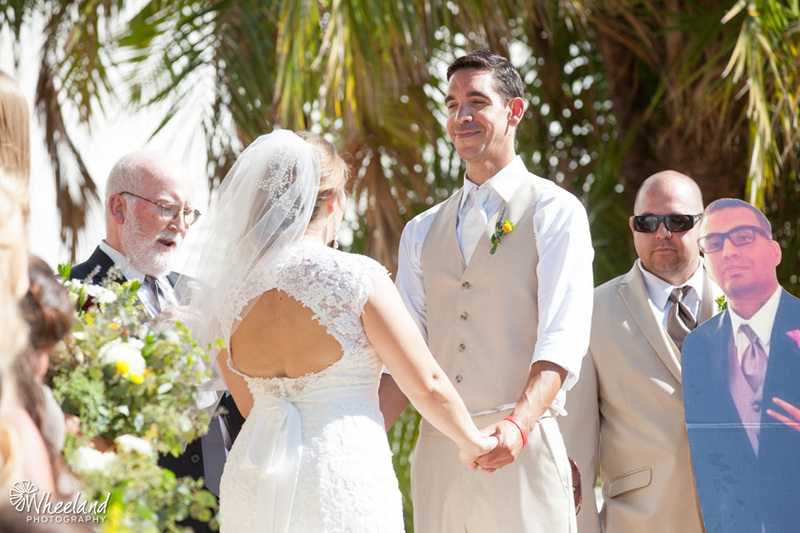 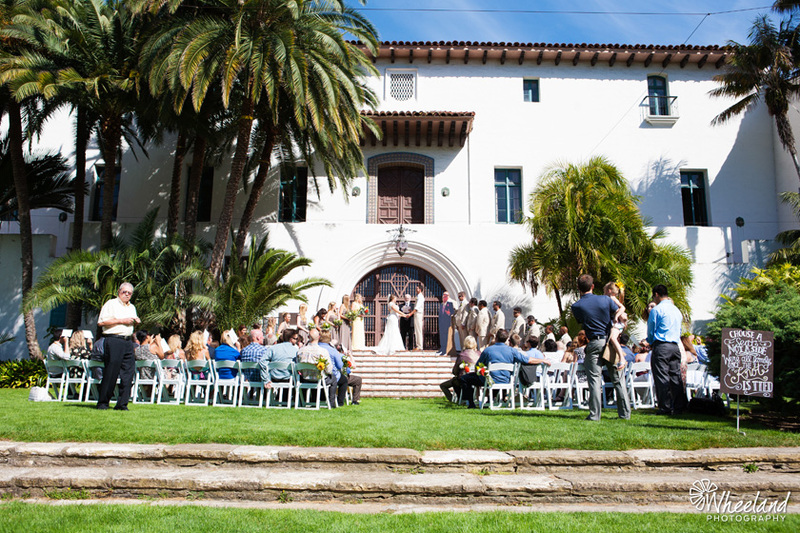 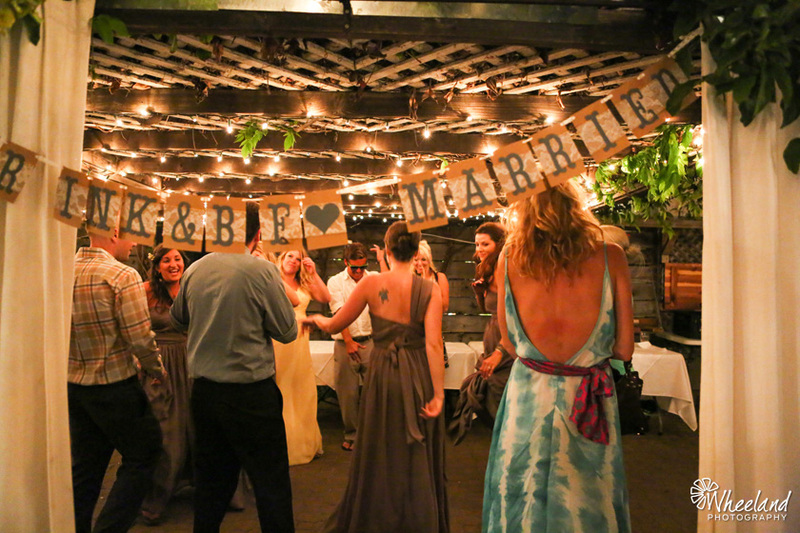 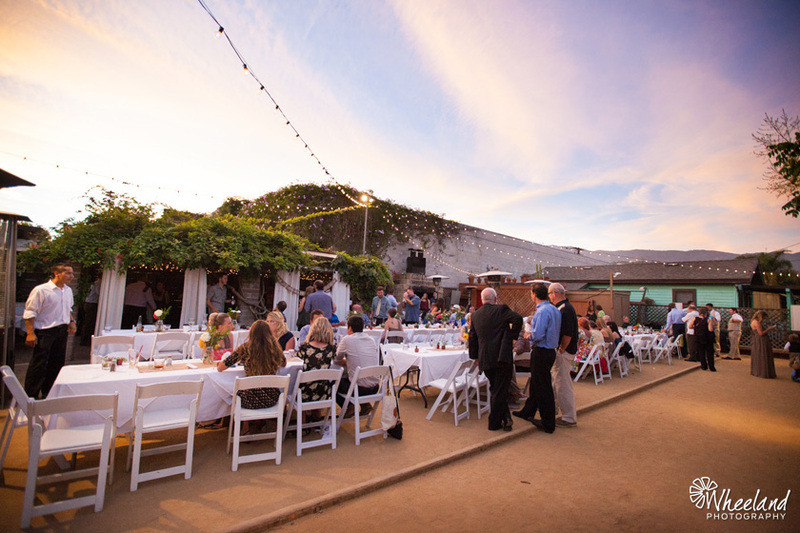 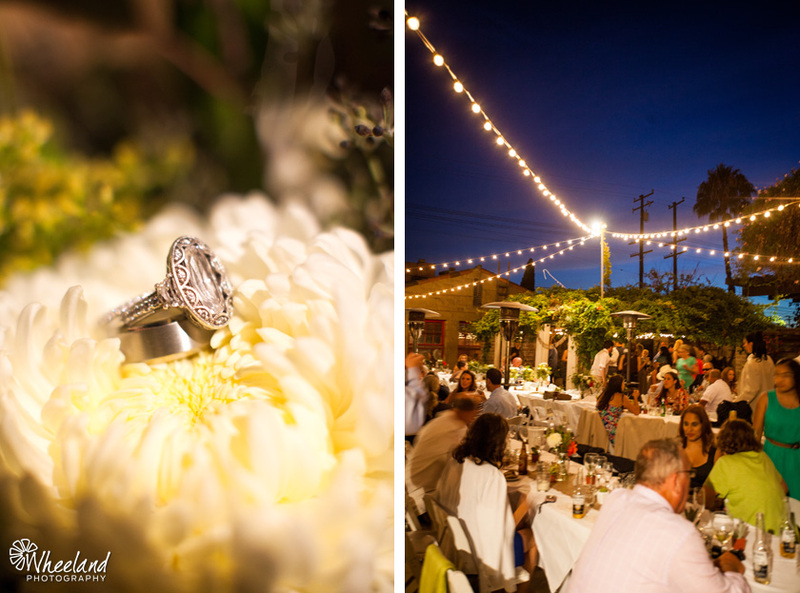 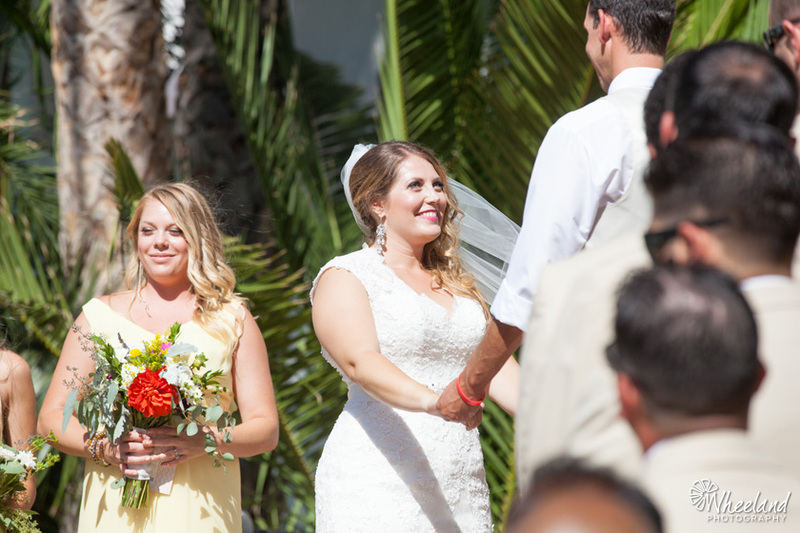 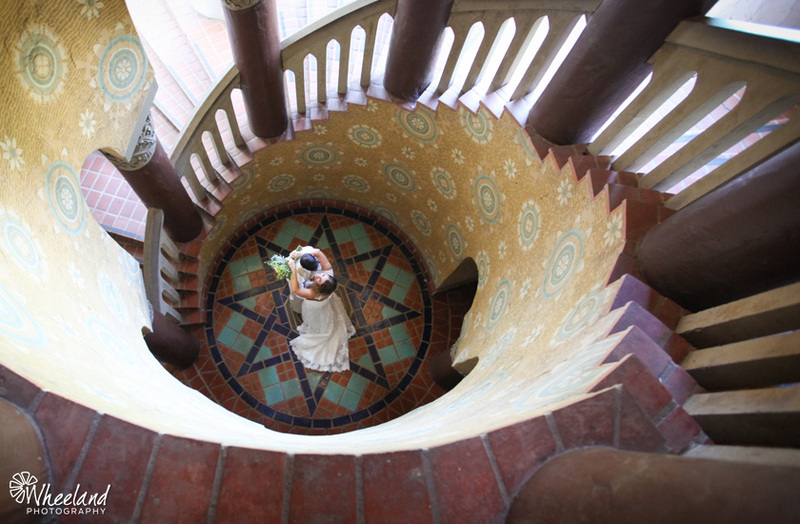 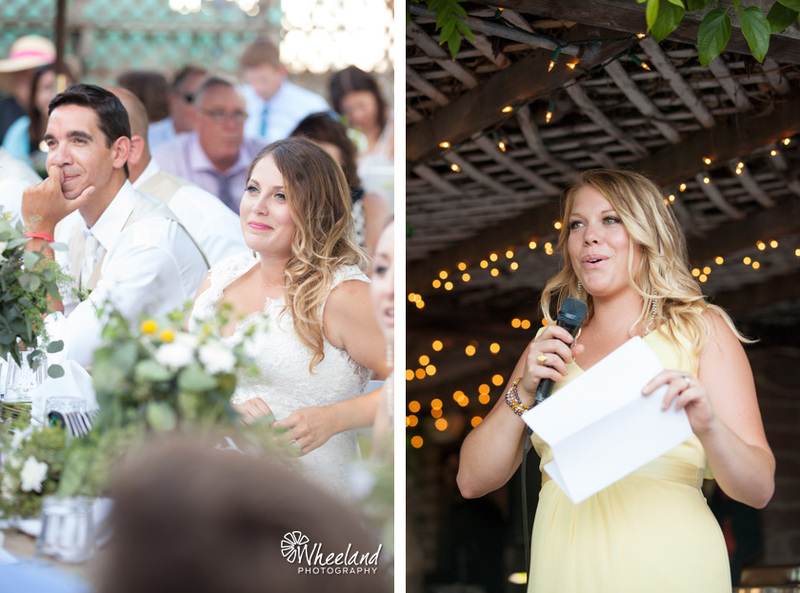 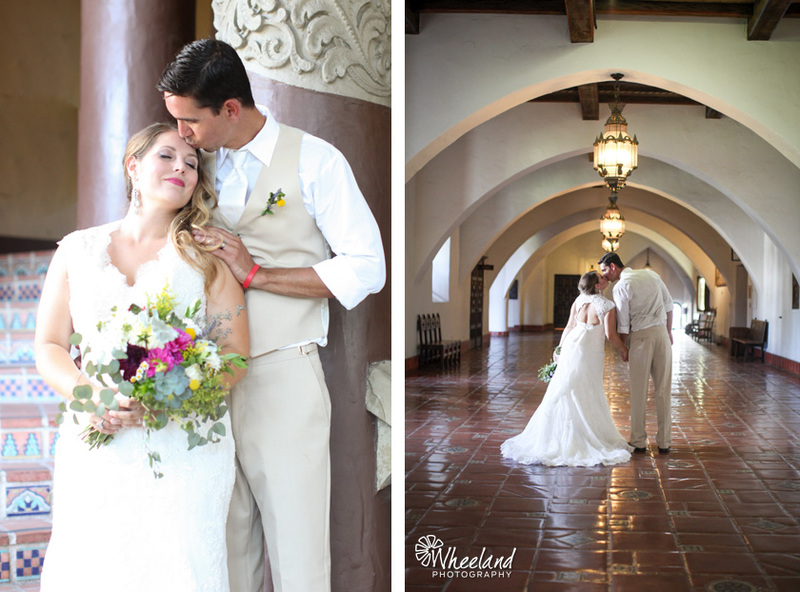 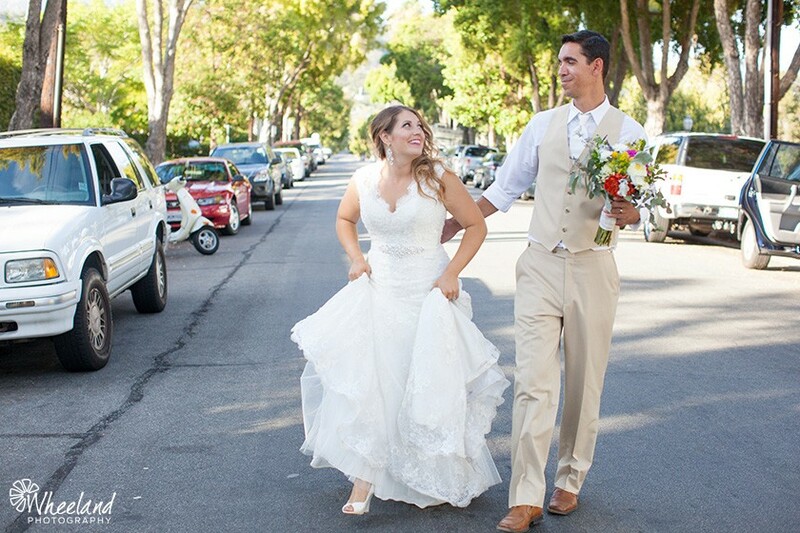 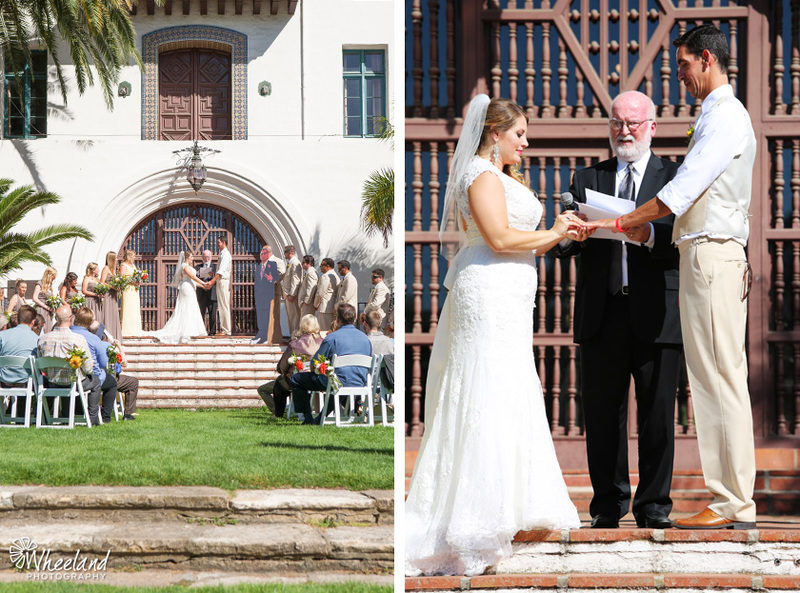 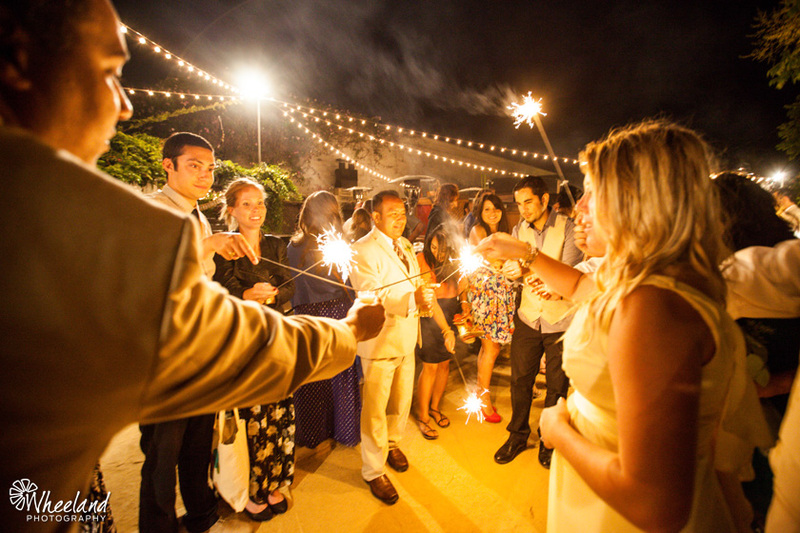 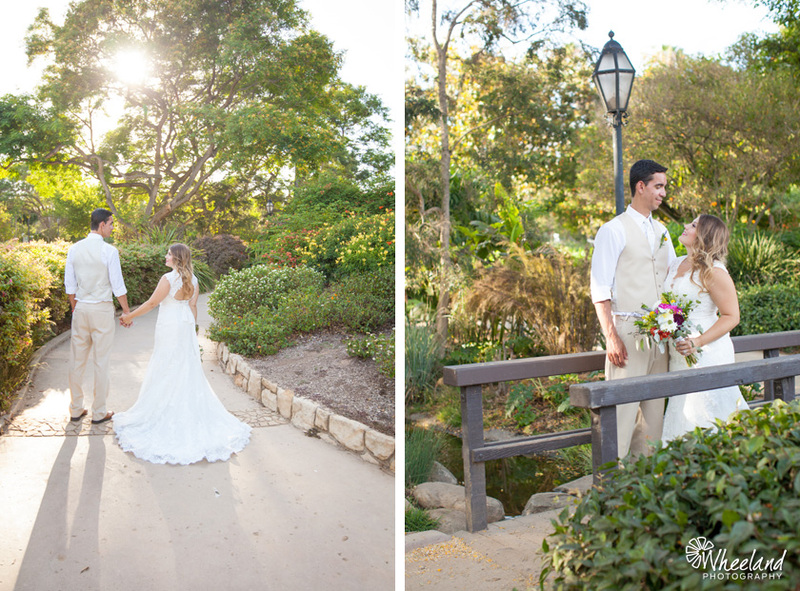 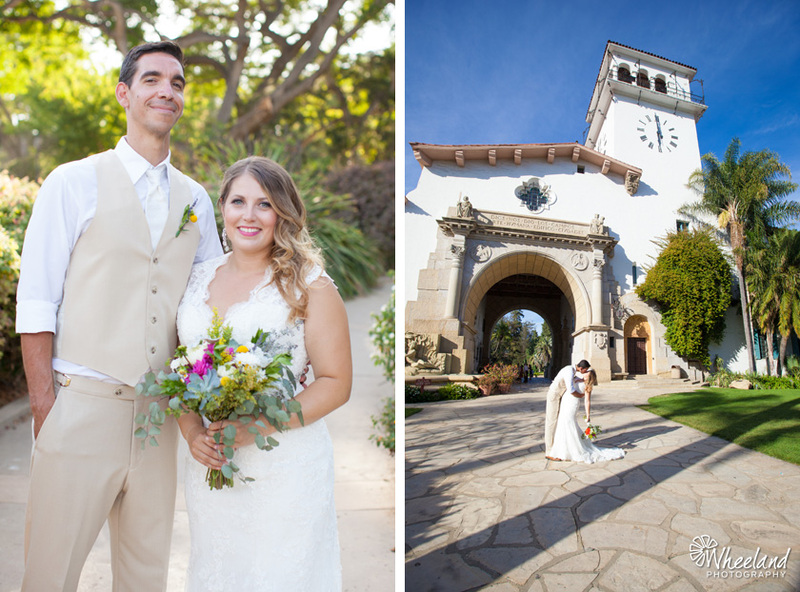 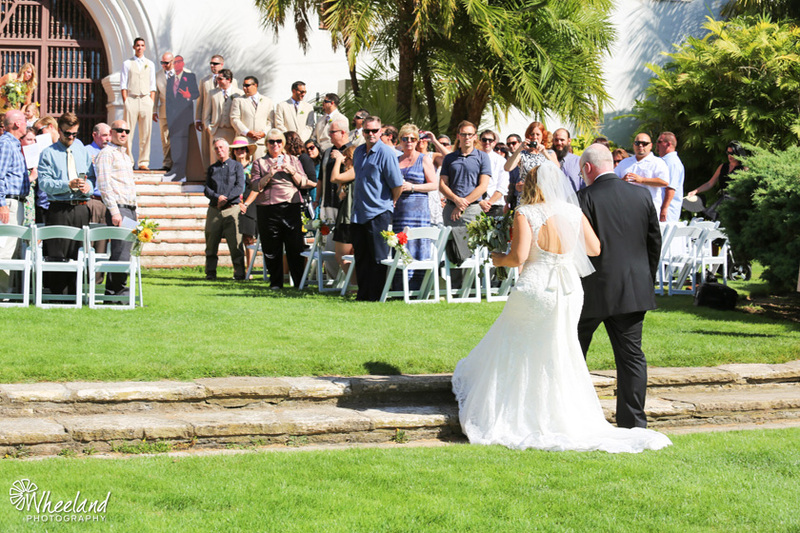 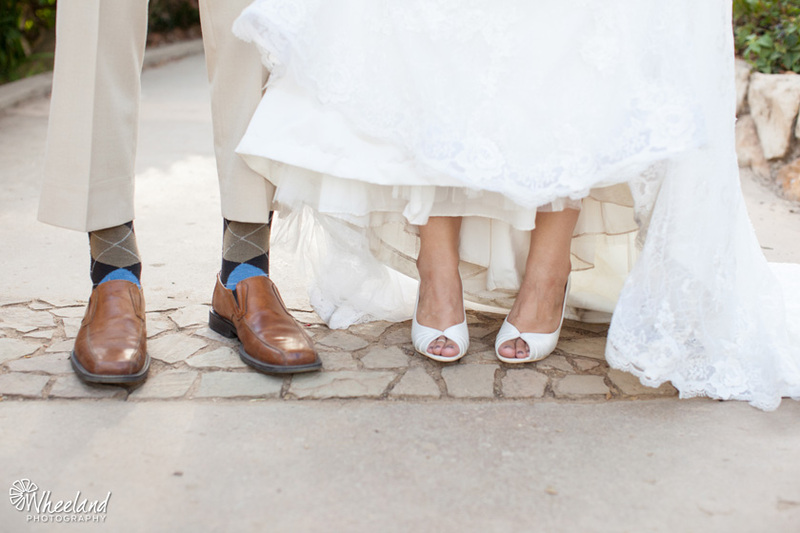 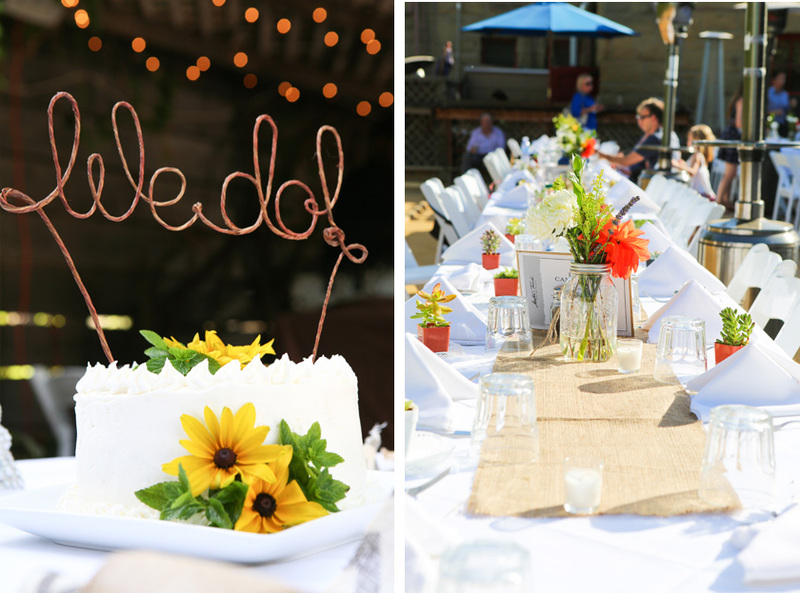 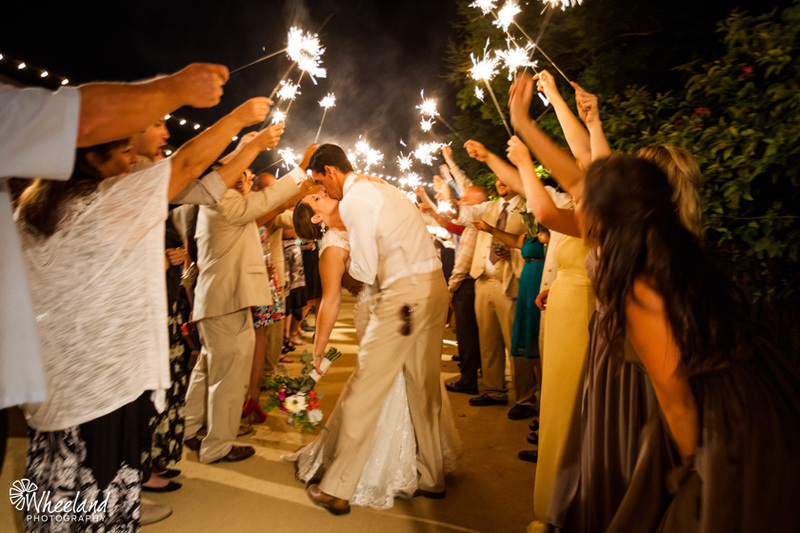 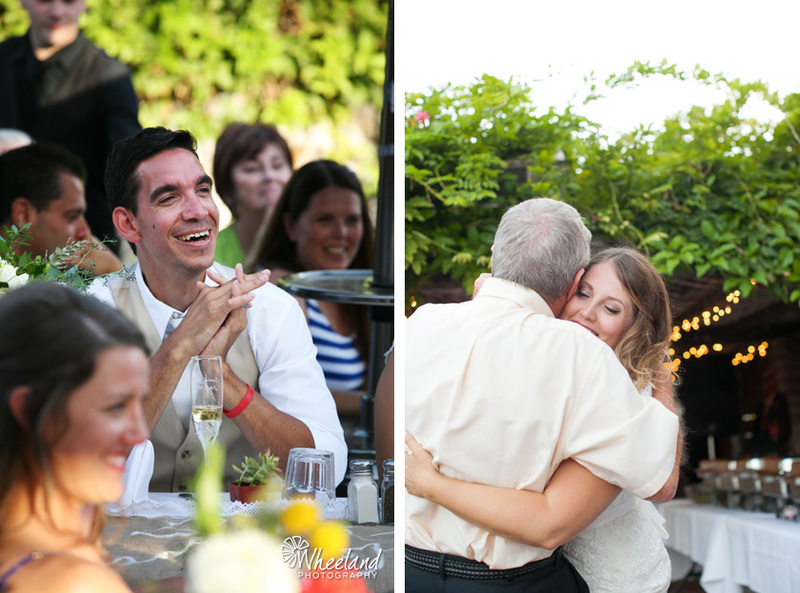 Every year Sarah would dream about how wonderful it would be to be married in the historic Santa Barbara Courthouse. 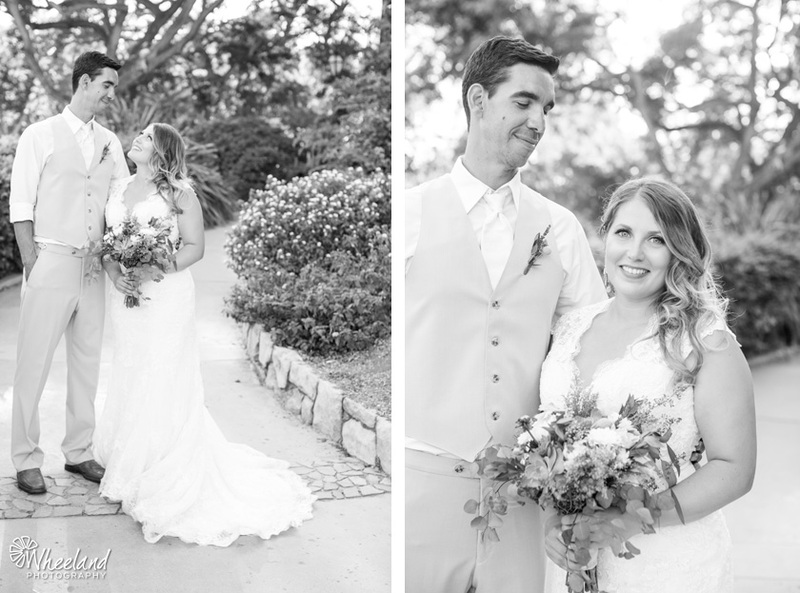 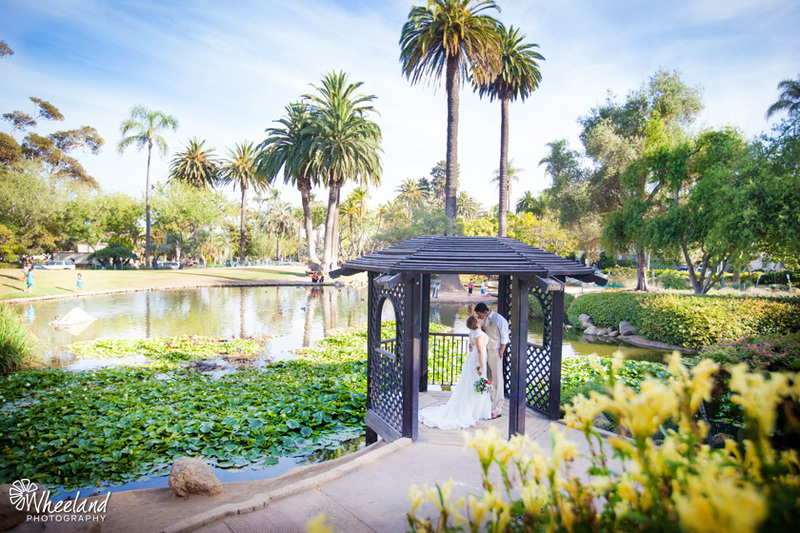 Josh has known of Sarah’s love for Santa Barbara and surprised her with a trip up and proposed to her in the gazebo at Alice Keck Park Memorial Gardens. 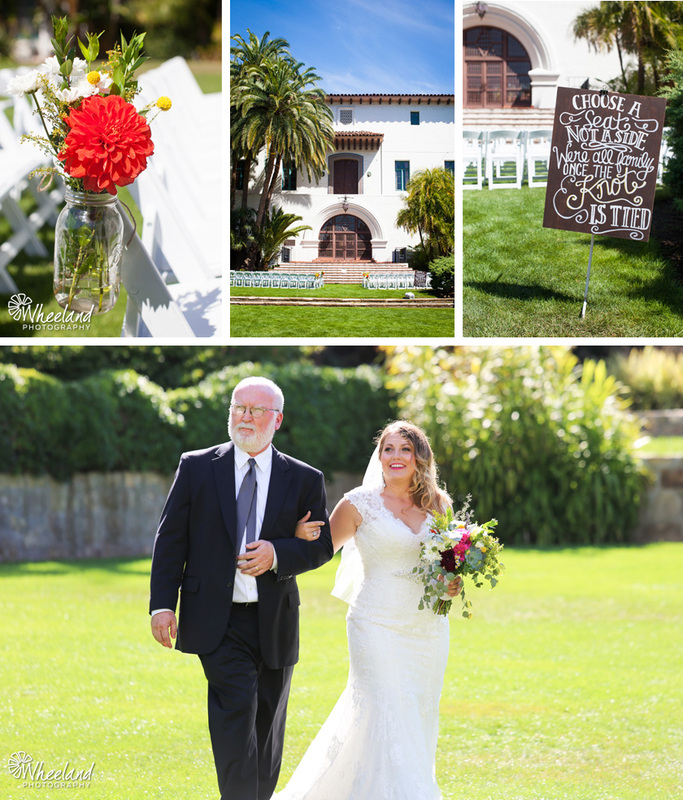 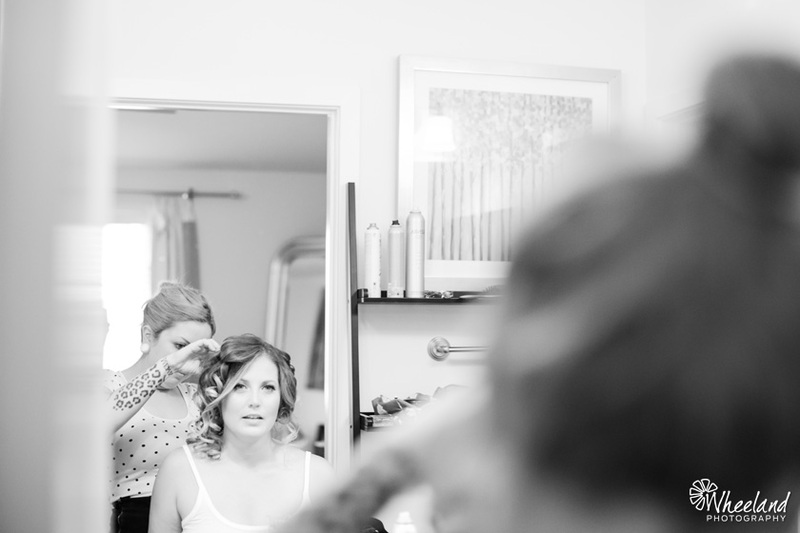 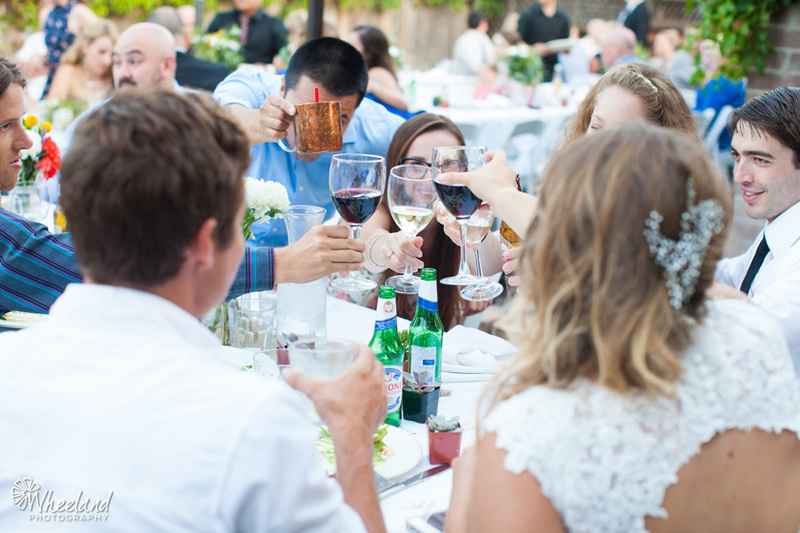 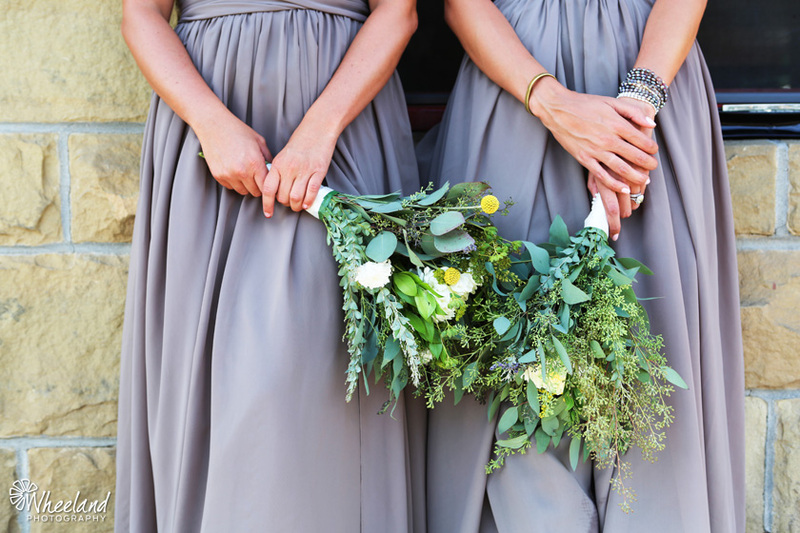 The day of Josh and Sarah’s bohemian summer Santa Barbara wedding, everything came together and they were married in the gardens of the old courthouse. 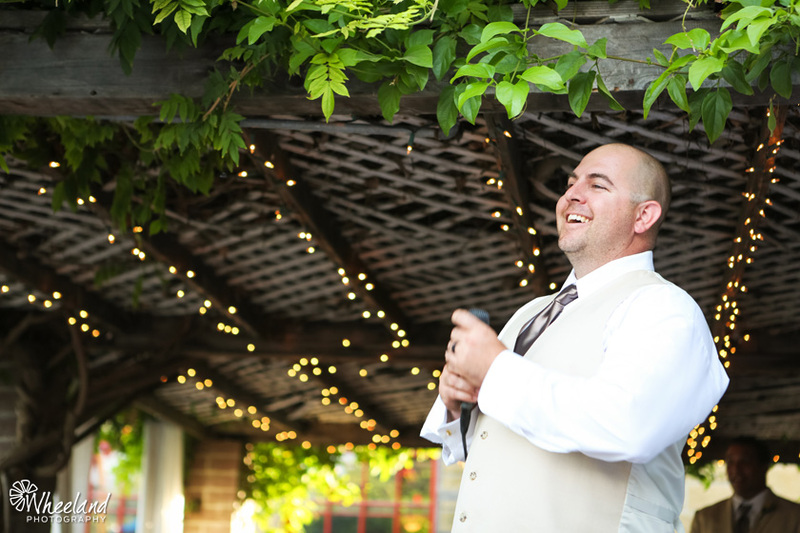 After the ceremony we snuck over to the gazebo where Josh had proposed for a few shots before heading over to Arnoldi’s Cafe for the reception. 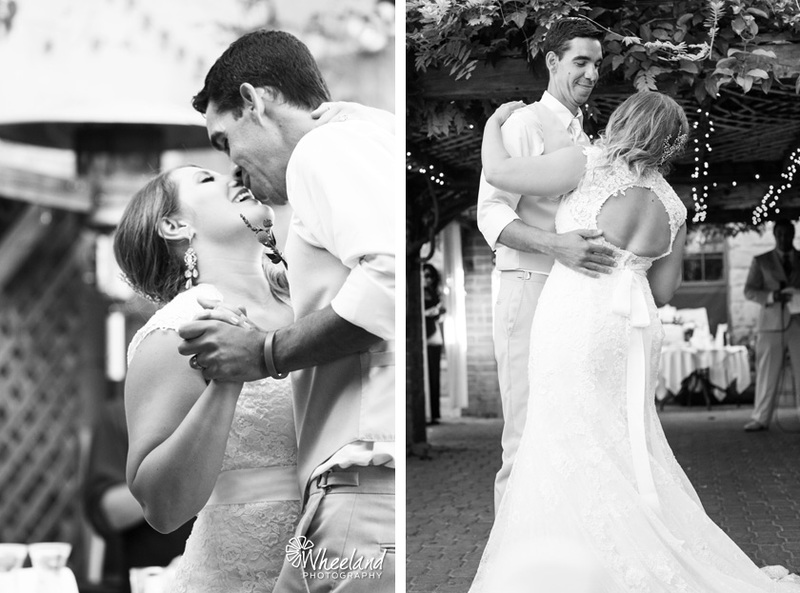 I am so happy to be a part of their story. 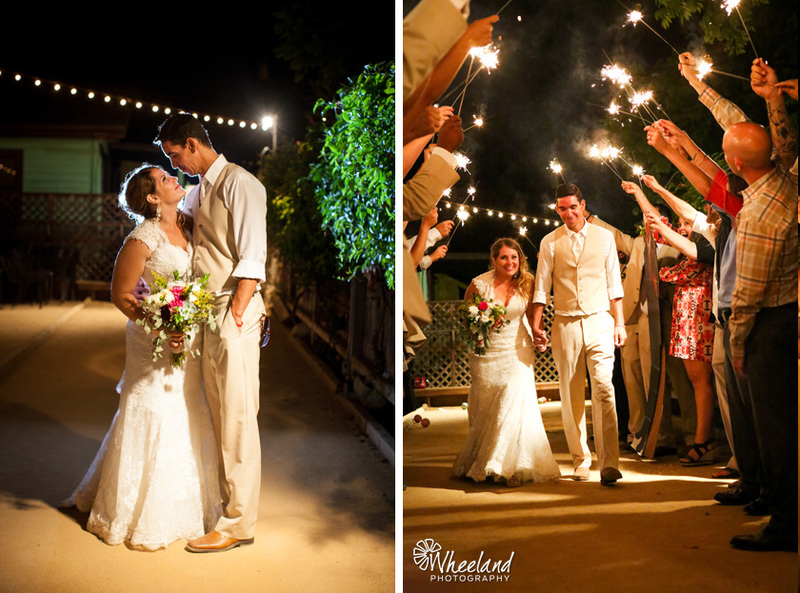 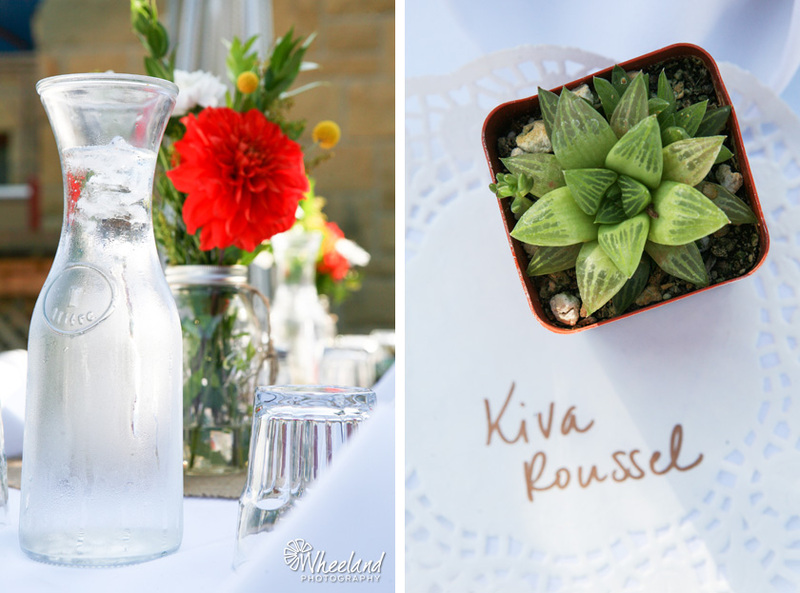 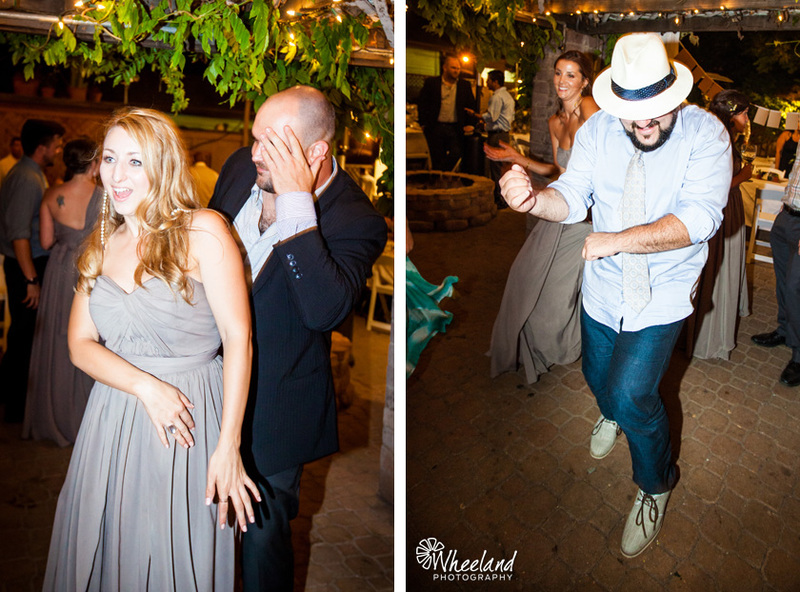 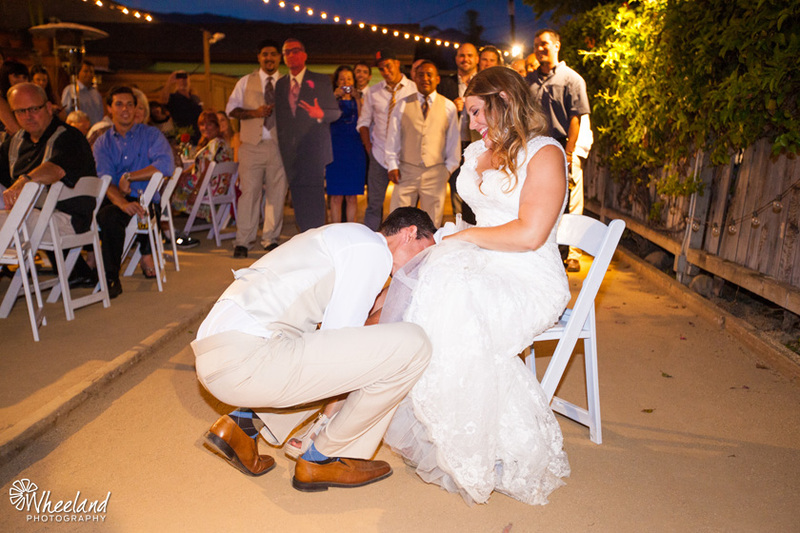 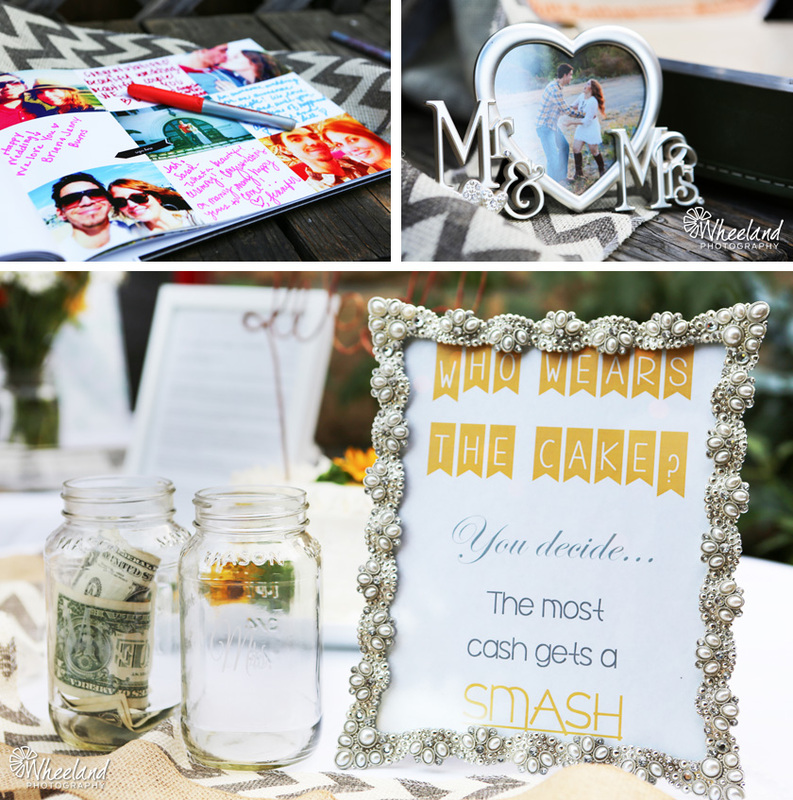 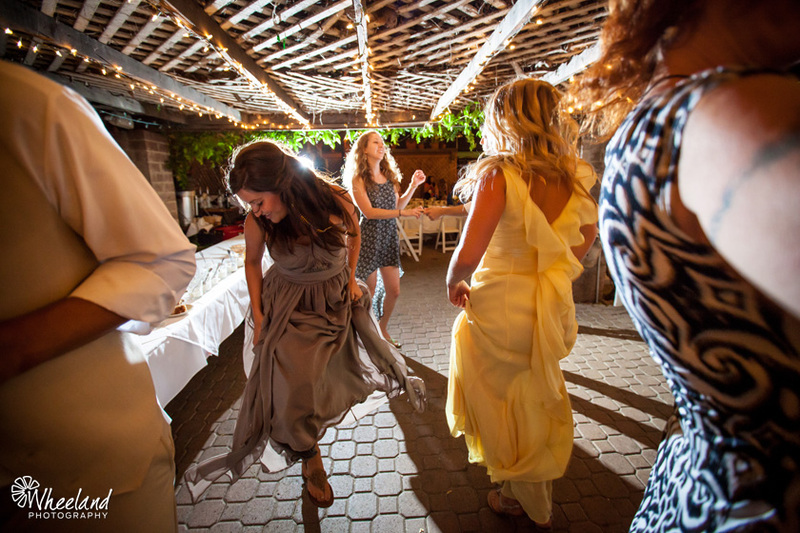 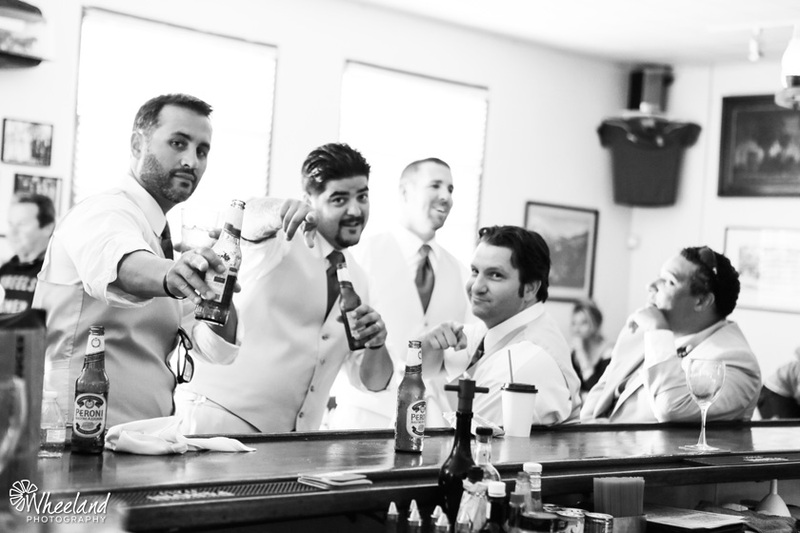 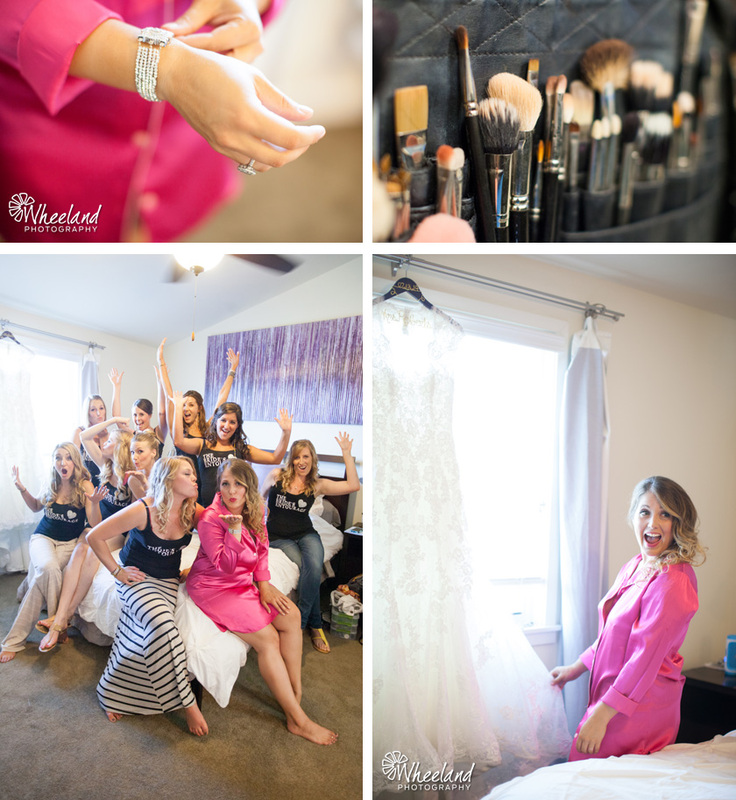 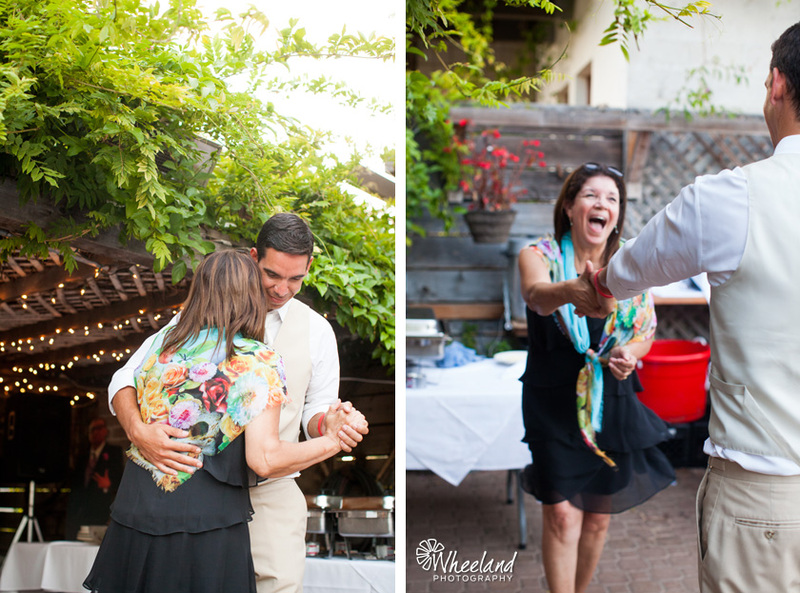 A fun and beautiful wedding. 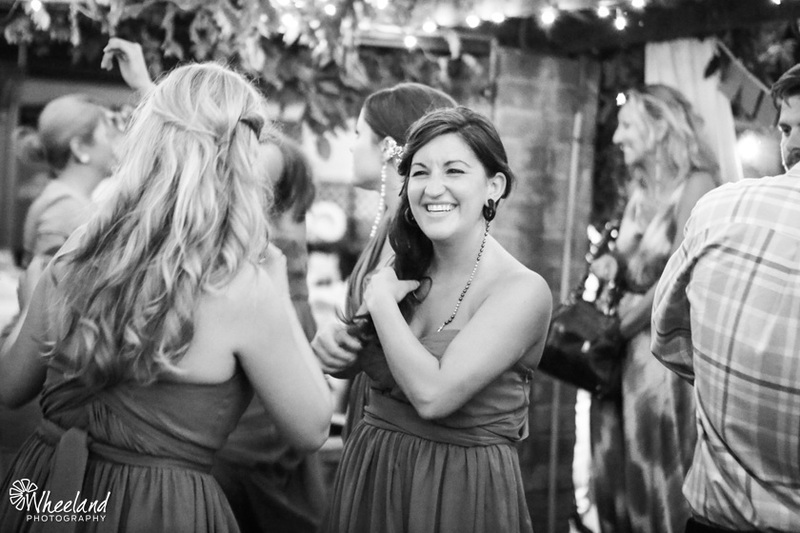 So happy to be a part of it.